Entertainment Weekly’s summer preview issue released this past week and its cover was graced with an image from what may be the most anticipated film of the year, Man Of Steel. The article featured extensive coverage of the film, including quotes from many involved. One of the early quotes in the piece that stands out as especially significant for Superman fans is one from director Zack Snyder who says that in the new film there will be no Kryptonite. Wait a second, Superman with no Kryptonite? You read that right. If you need to hear it straight from Snyder, his exact quote was, “I’ll be honest with you, there’s no Kryptonite in the movie.” He then goes on to describe how the film contains emotional Kryptonite, and deals more with the struggles of the secrets he must keep and his own feelings regarding that. When I first read this, I was a bit hesitant considering how iconic Kryptonite is to the character and his story, but the more I’ve thought about it, the more I’ve become a fan of the idea. Superman’s failure to connect with fans as much as other heroes in recent years isn’t purely because his films haven’t been as good. It’s also due the fact that Superman simply isn’t as relatable of a character as say Batman or Spider-Man. Both those characters can be defeated and have obvious weaknesses. Superman is faster than a speeding bullet and can only be defeated by a hunk of glowing green space rock. This has been regarded by some who aren’t big fans of the character as boring. Removing Kryptonite definitely grounds the film, and opens it up to a focus on the “emotional Kryptonite” which Snyder talks about. However, some may be concerned that such an iconic part of Superman’s story isn’t being included. 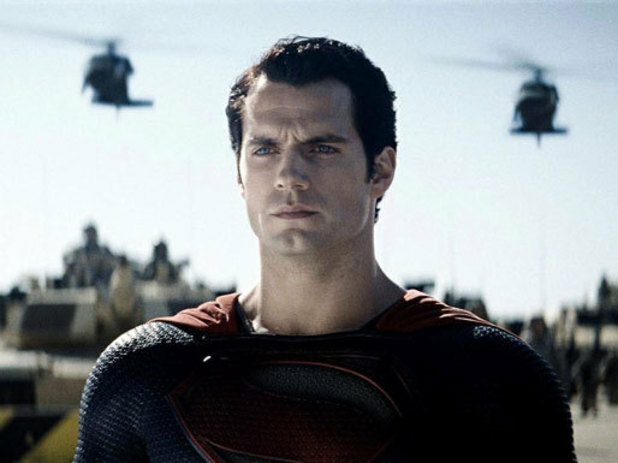 Also, if there is no Kryptonite to defeat him, are his emotional woes really strong enough to propel a film? I’d like to say yes, in the hands of Snyder and Christopher Nolan they will be, but I can’t say that with any certainty until the film hits theatres. Until then, we can only hope. What do you think of Kryptonite being held out of Man Of Steel? Do you think this grounds the story, or are you upset that a key part of Superman lore isn’t being included? Share your thoughts in the comments section below.